The Academic Encounters series uses a sustained content approach to teach skills necessary for taking academic courses in English. There are two books for each content area. 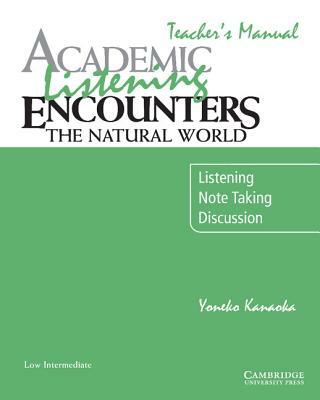 The Teacher's Manual for this title contains general teaching guidelines for the course, task by task teaching suggestions, answers for all tasks, lecture quizzes and quiz answers, and the listening script for the audio program.